Thank you so much for your interest in working with Conveyancing Services. 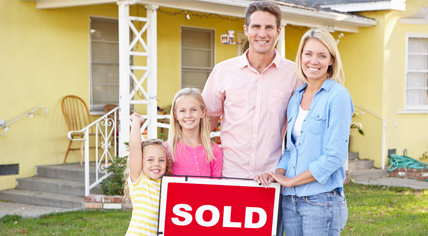 We are excited to help you sell your property, and make it as quick and easy as possible for you. We confirm our prices are $1,200.00 for your sale (including GST). On top of our costs, you will need to allow approximately $200.00 for the documents that you are required by law to put into your Contract for Sale, being a title search, planning certificate and sewer diagram. We request an upfront payment of $400.00, being approximately $200.00 for the documents and $200.00 off of our fees. If for any reason you decide not to proceed with the sale, then the $400 is all you pay. If you successfully find a buyer, then the balance of our fees are due on settlement, which is when you get your money for the sale of your property. If you are ready to get started, kindly provide us with your details in the form below. We will then email to you our account details for payment of your $400 deposit, together with a questionnaire for you to provide us with specific details about the property you are selling. It will take approximately one week from the date of your payment for us to order and receive the necessary documents. 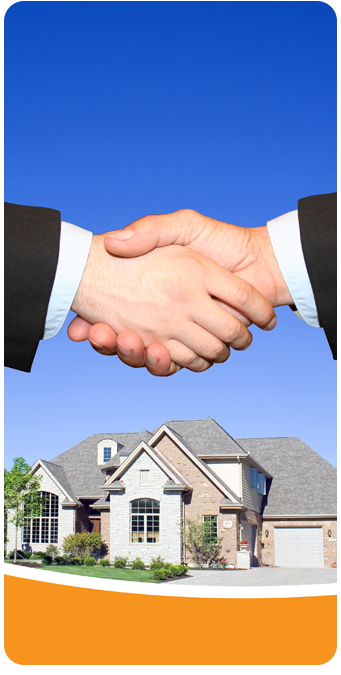 We will prepare your Contract on the same day as receiving the documents and then email the Contract direct to your real estate agent, or yourself if you are selling privately. Conveyancing Services have over 30 years experience in helping clients just like you sell their properties, so you can rest assured that you will be in good hands. We have 3 licensed Conveyancers who have a great deal of experience as Conveyancing is what we do - all day every day.